One of the family activities which is supposed to be fun and engaging is playing board games together. 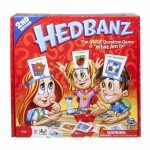 Even though I would rather prefer sitting down and playing board games with my kids to playing with trucks or Shopkins (insert *groan*), I can’t say that all board games are equally fun (or even tolerable) either. Especially, Monopoly is unbearable for me. However, there are few family board games out there that we really enjoy playing together with our children. Having invested in these games, we try to make a point to play at least one of them sometime during the week as our family ritual. 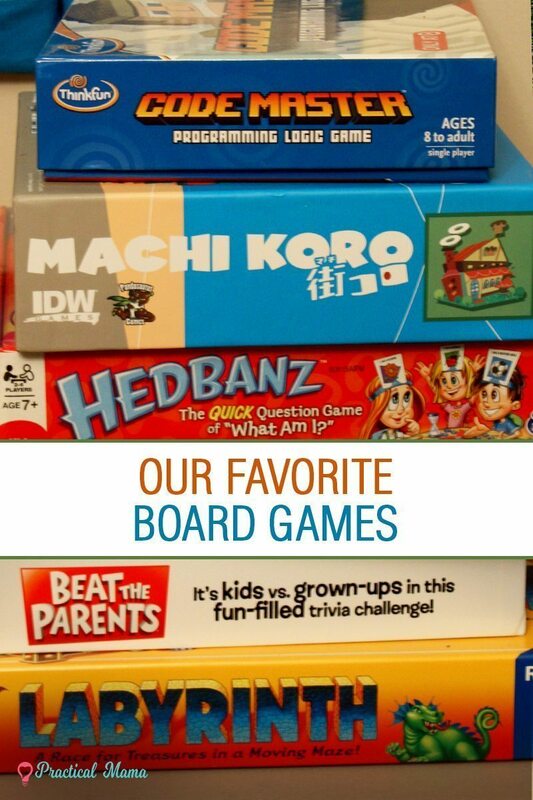 We listed our favorite family board games and reviews. If you pick one or more, hopefully, you’ll get to enjoy them as much as we do. 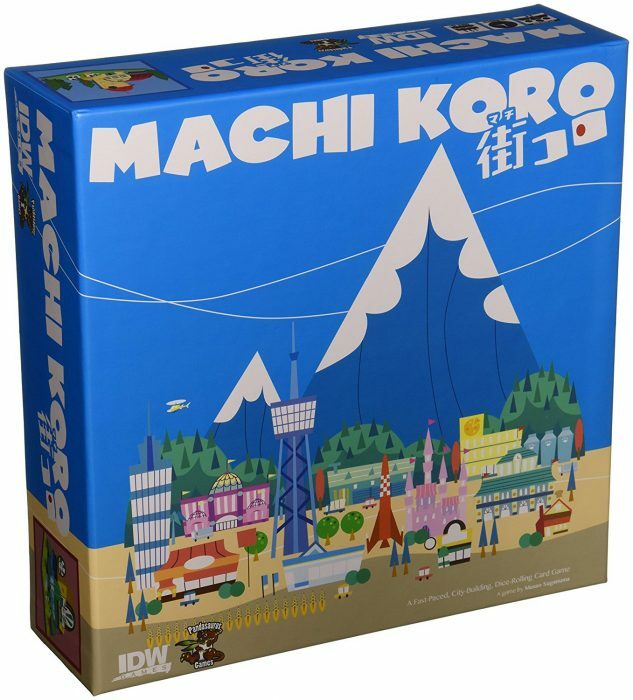 Machi Koro is my favorite city building strategy game. It’s comparable to Monopoly but unlike Monopoly, the game ends after a reasonable time of about 30 minutes. Even though the age recommendation is 10+, my almost 10-year-old daughter and 6-year-old niece have been playing the game for a long time. It is easy enough but it gets competitive. Machi Koro uses simple math skills for purchasing property and settling the debt and critical thinking for strategy. It also lays the foundation for understanding how finance works. You have a lot of places to buy and make you earn money, but you have to save before you spend because it might cost a lot too. 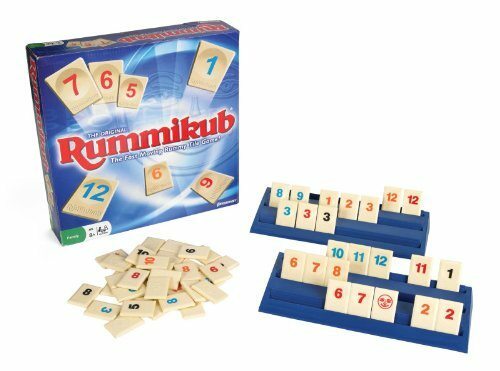 Rummikub is our favorite summer game which sounds weird but this was a game that I used to play every day during my summer break when I was growing up. My children also got exposed to the game during our travels over the summer. You really want to play this with 4 players but you can play with 3 as well. There is a learning curve, best in the on-the-job training environment. Kids usually get it after a round or two. It is a game of sequencing, patterns, and attention (tracking tiles). It gets competitive and you can never stop after one round. 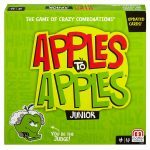 Apples to Apples is a fun comparison game with cards. One player is assigned as a judge. They pick a card with an adjective and other players try to find the most relevant card to that adjective among the cards they were dealt with names of places, things, people, and events. The judge picks a winner who gets the most relevant adjective card. The first person to get 4 adjective cards is crowned the winner! Again, even though the recommended age is 9, I can comfortably say kids aged 6 and up can easily play this game. 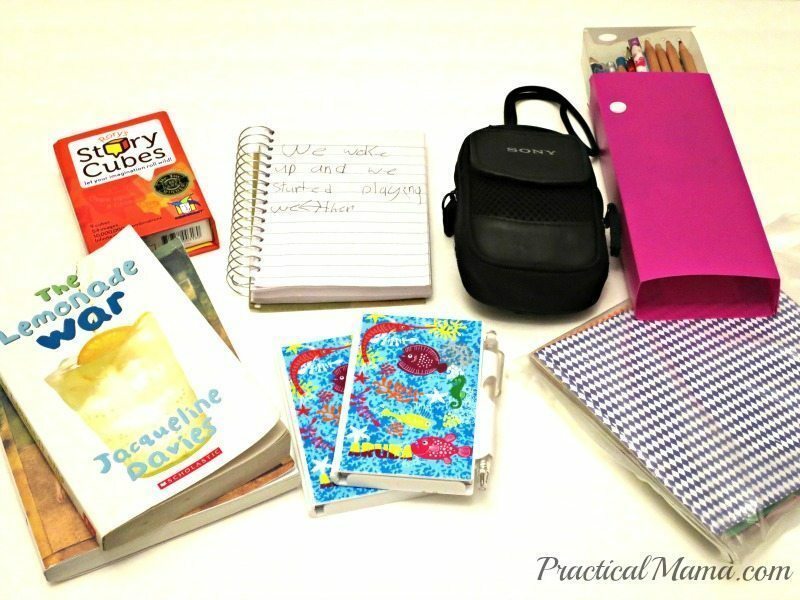 It helps boost vocabulary and logical thinking while being entertained. Hedbandz is a really a guessing game of What Am I? Each person gets a headband with a card that has an object on it. Without knowing what their card is, they ask questions and try to guess what it is from “yes” or “no” answers. 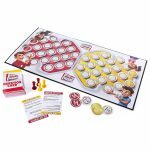 It is a very fun game and also very easy to play. Anybody 5+ will be able to play this game. This game uses elimination skills to figure out what you are. 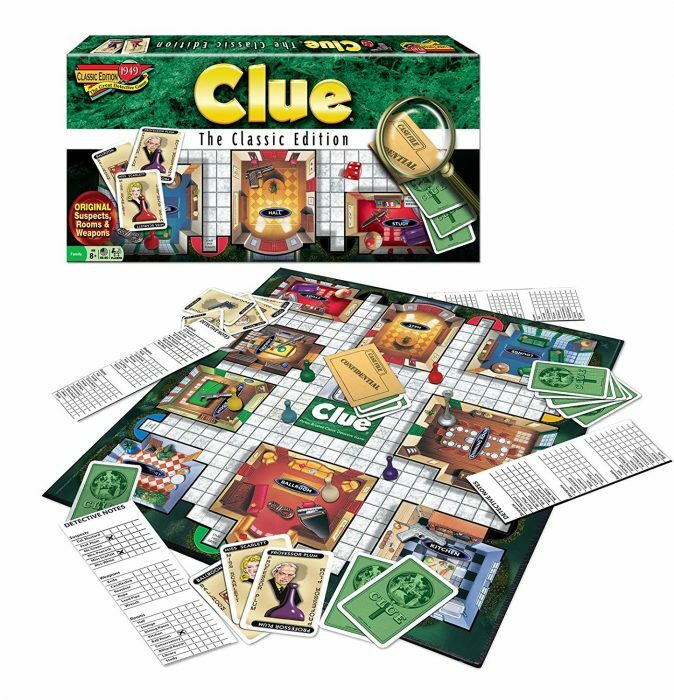 Clue is a mystery game which also uses elimination skills and logic. It is the board game version of logic puzzle grids where players try to figure out the place, weapon and the suspect in a murder. 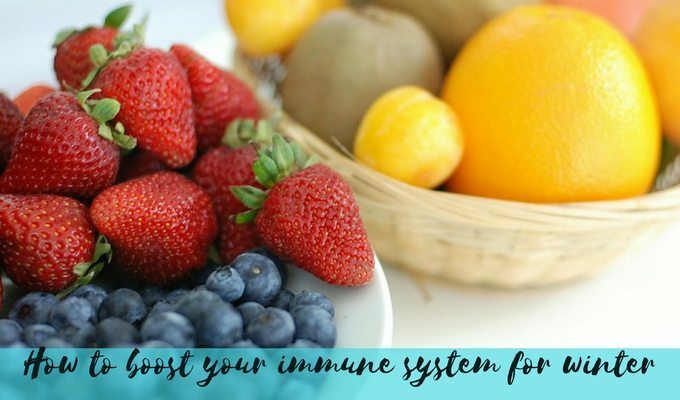 Each round might take around 30 to 45 minutes. 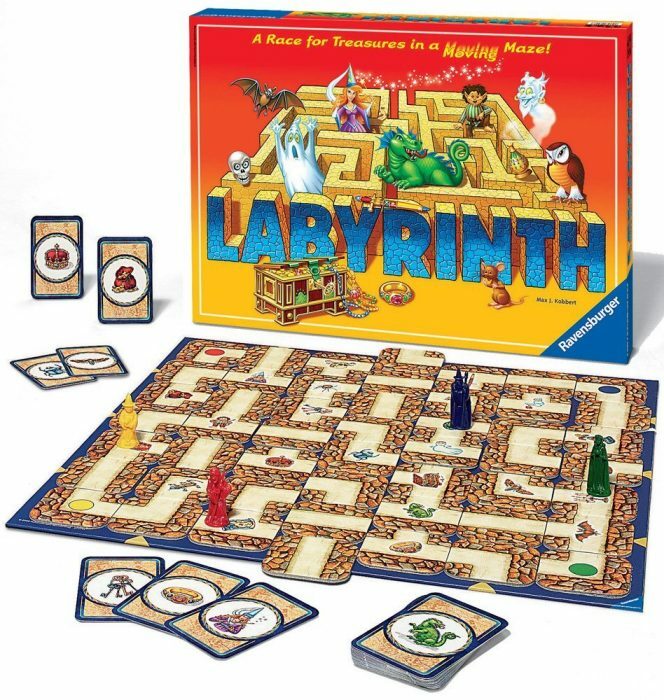 If you are looking for a board game which kids from various age ranges and adults can play together, I highly recommend Labyrinth. 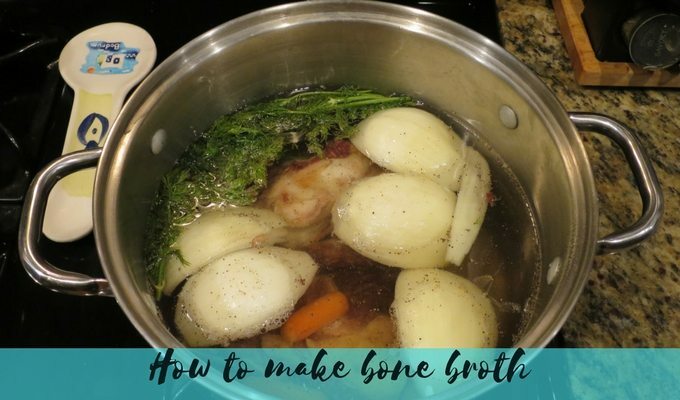 It’s a hit in our household. Personally, it’s one of the few games I love to play with kids. Labyrinth is one of the games we’ve had for a long time since my daughter was as young as 5. The age recommendation is 8 and up but any kid 4 and up can play this game. The board looks like a sliding puzzle with moveable tiles. You move board pieces that are movable by sliding the extra tile to open up a path and get to your characters on your cards. It is a visual game. You learn how other’s moves impact your plans and vice versa. I love Beat the parents. Kids love it more because they beat us every single time. This is a trivia game based on culture. Parents ask questions to the kids and vice versa. If you answered a question correctly, then you get to move up a space. First person to get to the other side wins! Kids questions are easier because, well, they’re kids! 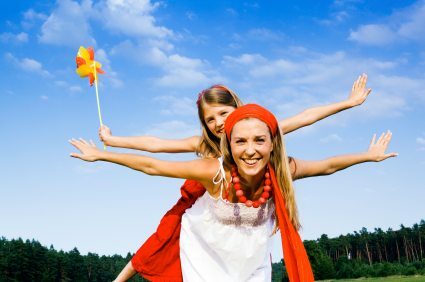 Parent’s questions include present-day trivia related to kids, such as shows etc. Even though I feel like my game piece is stuck and never moves forward, it is still fun. 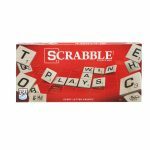 Scrabble is classic tile word game. 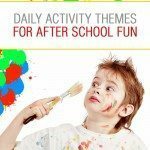 Obviously, kids can only play after they learn how to read and write so when there are younger siblings who don’t know how to read and write and want to play it might be a problem. That said we used to let my daughter “play” when she was a preschooler, by letting her put few tiles on the board. 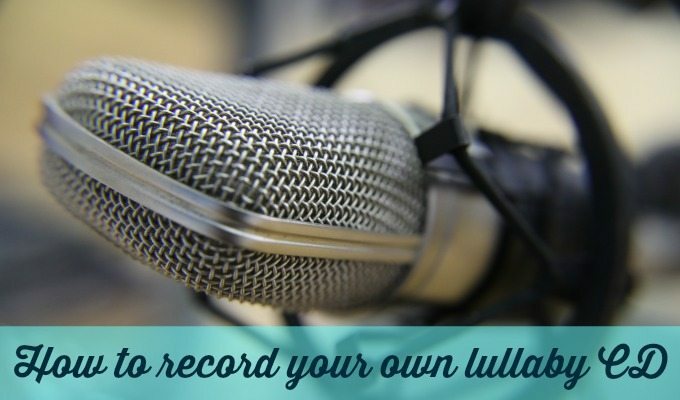 It improves vocabulary as well as fostering creativity. 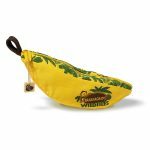 Bananagrams is a less complicated version of Scrabble. It’s a great game to carry along when traveling. 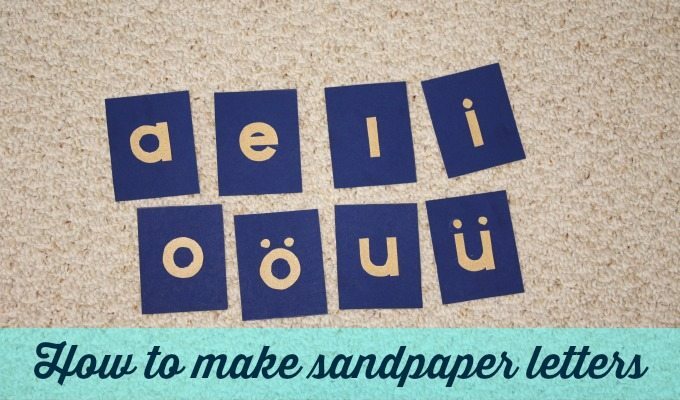 There are rules but kids usually create their own rules and even create new games with the letter tiles. It is as flexible as your creativity permits. I didn’t know chess. I tried to learn it by myself with books and apps to no avail. When kids wanted to play I would try to bail out. 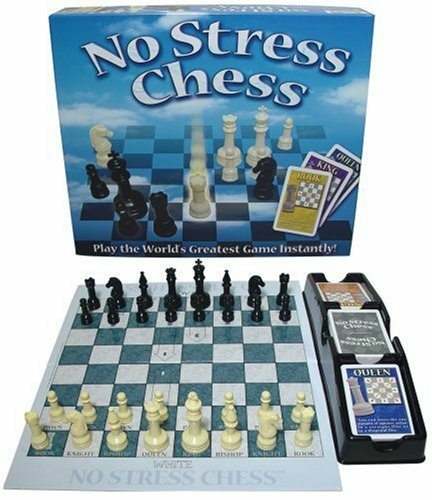 No stress chess game helped me and my kids learn chess. One side of the board has all of the positions of the pieces and the other side doesn’t for people who know how to play. Also, there are cards that tell you how each game piece would move. You can easily learn how to play chess with this game board and its helpful cards. 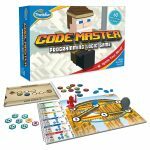 Even though technically Code Master is not a family game since it’s a single player game, it is a fun game to have your kids play while you do your own stuff and hover over them. It is a board game version of online code learning programs such as code.org or Scratch. Kids learn the logic and principles of computer programming by trying to get your Avatar to get from one point to another designing a specific path. We love boardgames in my house! Right now my son is all about Sorry, Chess and Uno (not really a board game but that’s ok lol). I’ll have to check out some of the ones you suggest I’m sure he’d love them as well.